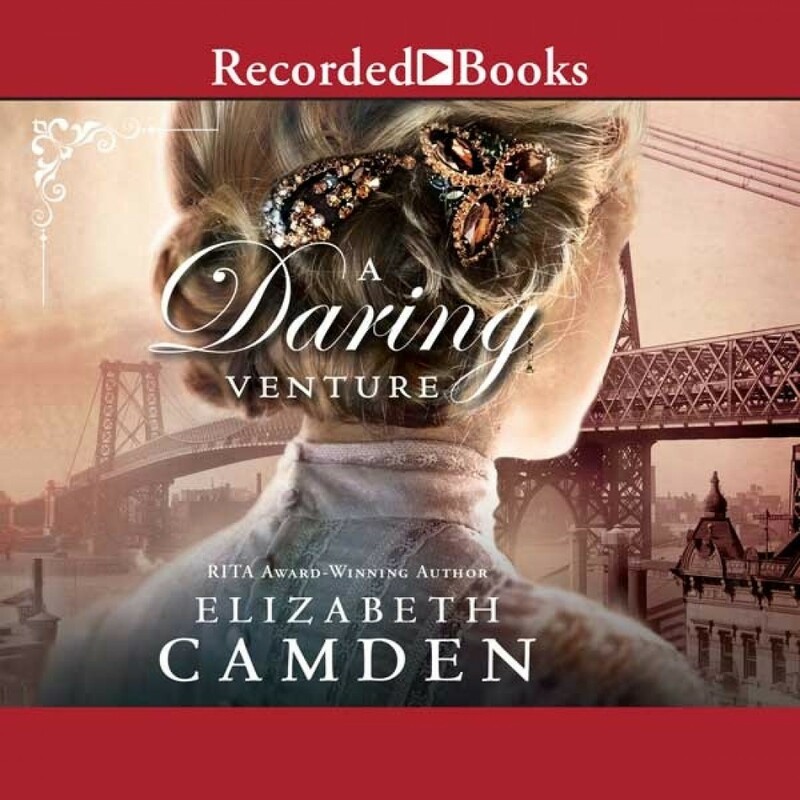 A Daring Venture | Elizabeth Camden | Audiobook Download - Christian audiobooks. Try us free. Dr. Rosalind Werner is at the forefront of a groundbreaking new water technology--if only she can get support for her work. Nicholas, Commissioner of Water for New York, is skeptical--and surprised by his reaction to Rosalind. While they fight against their own attraction, they stand on opposite sides of a battle that will impact thousands of lives. As a biochemist in early 1900s New York, Doctor Rosalind Werner has dedicated her life to the crusade against waterborne diseases. She is at the forefront of a groundbreaking technology that will change the way water is delivered to every household in the city--but only if she can get people to believe in her work. Newly appointed Commissioner of Water for New York, Nicholas Drake is highly skeptical of Rosalind and her team's techniques. When a brewing court case throws him into direct confrontation with her, he is surprised by his reaction to the lovely scientist. While Rosalind and Nick wage a private war against their own attraction, they stand firmly on opposite sides of a battle that will impact far more than just their own lives. As the controversy grows more public and inflammatory and Rosalind becomes the target of an unknown enemy, the odds stacked against these two rivals swiftly grow more insurmountable with every passing day.